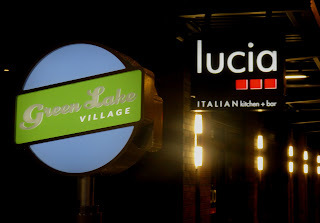 Lucia is a modern looking Italian restaurant at the base of Greenlake Village, a new condo complex with a dispiriting design that is the near opposite of the quaint connotation of "village." 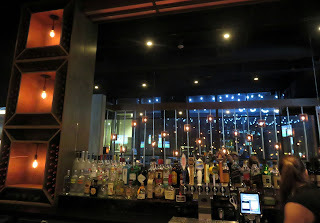 The decor of Lucia itself is certainly not unattractrive, but seems like it could have been transferred directly out of a catalog, with the familiar standards of Edison bulbs and wine racks, and nothing particularly personal evident. 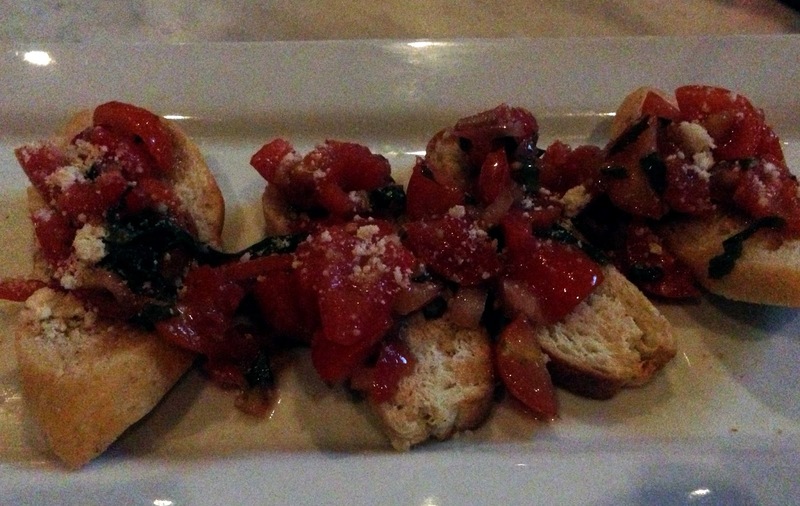 My bruschetta was not good -- the bread was neither fresh nor crispy (I would hope it would be one or the other), the toppings were fairly standard and the portion unusually small. 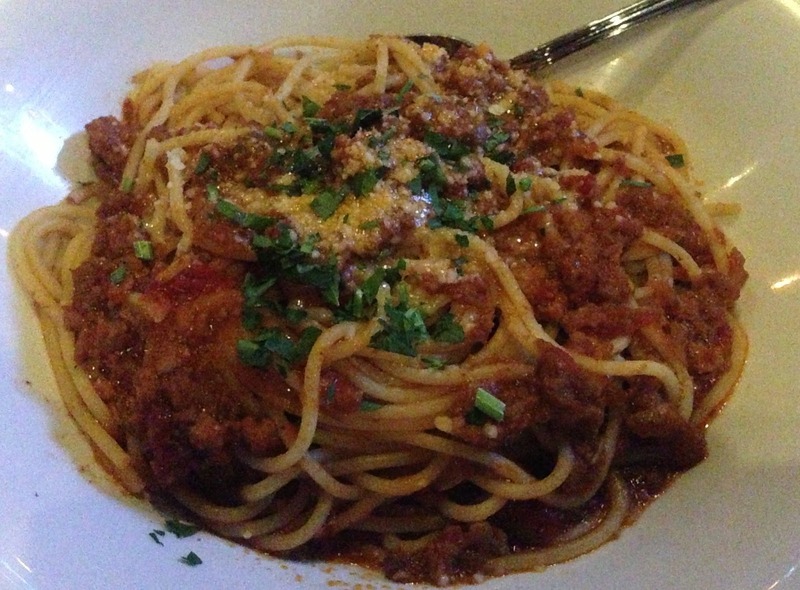 The spaghetti bolognese was quite average, and the service was adequate but perfunctory. 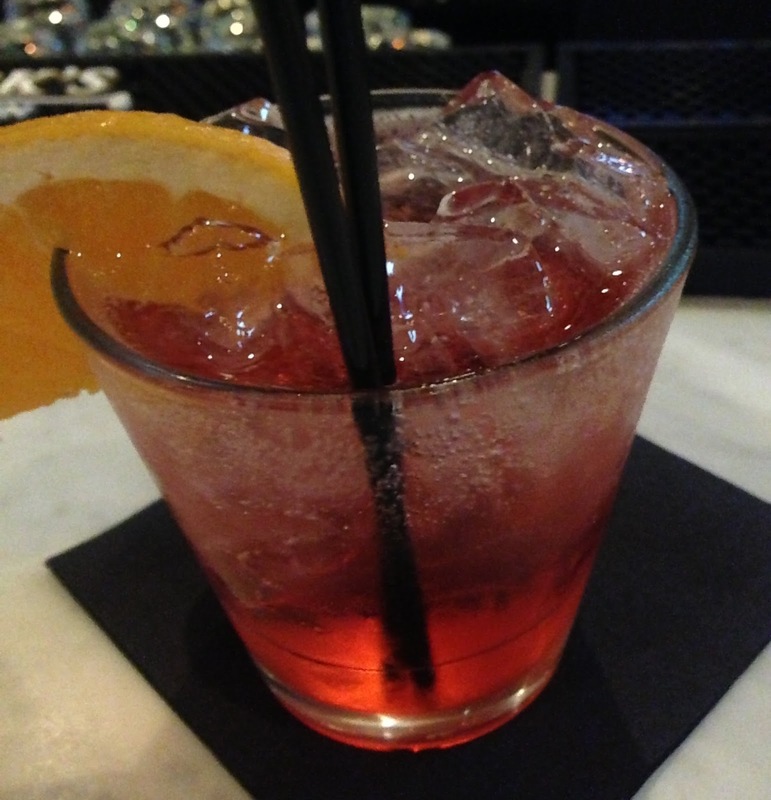 The cocktail list is not designed for serious drinkers -- starting with perfectly fine elements but adding sparkly and/or overly sweet components -- so I would stick with the wine here. 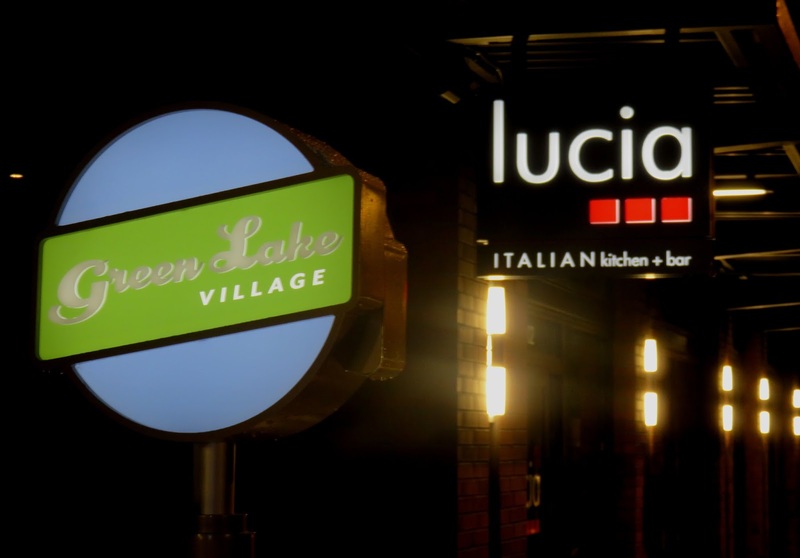 It's not a bad place and I wish them well, but based on my limited experience, if I were speaking to friends headed there, I would recommend they drive 6 minutes south down Greenlake Way to the much more lovable Bizzarro.